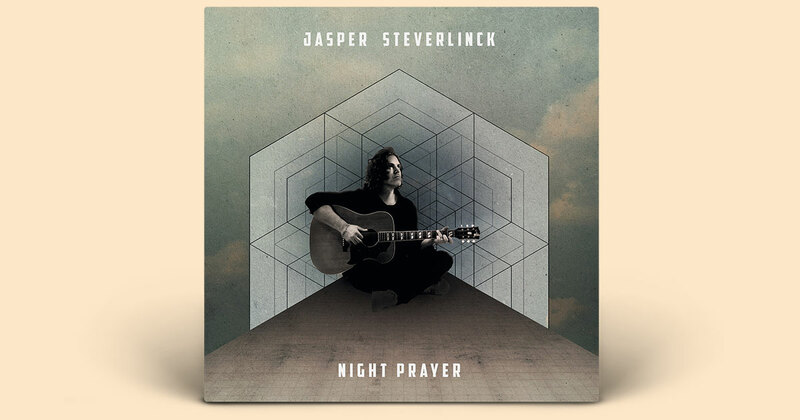 The time is now: my new album ‘Night Prayer’ is out. This album means everything to me and I can’t wait to share it with you. It’s got my whole heart, soul & mind in it! Please have a seat for Night Prayer. Take your time. Play it again and again. And let me know what you think of it.